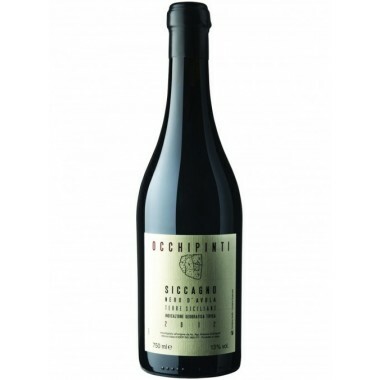 Resilience Perricone Sicilia DOC - Colomba Bianca – Offer | Saporidoc UK. 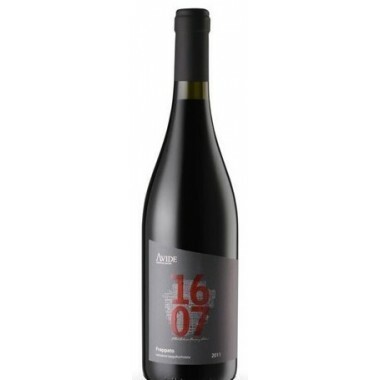 The Resilience Perricone is a red wine from Sicily’s largest cooperative Colomba Bianca - an elegant purple-red young wine produced in the Val di Mazara valley. 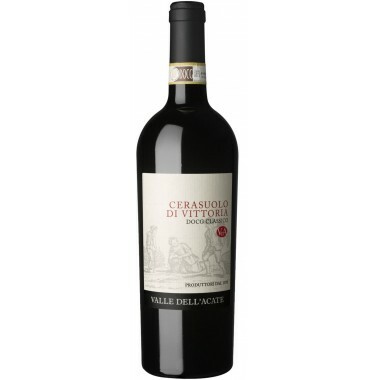 It is a tasty wine with notes of sour cherry and small red berries warm and enveloping with round tannins on the palate. 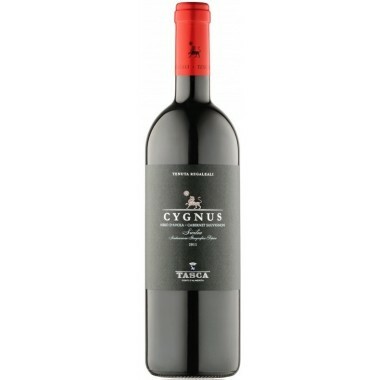 Bouquet Typical Perricone notes of sour cherry, small red berries and delicate scents of rose hip which bind well with scents of elegant spices. 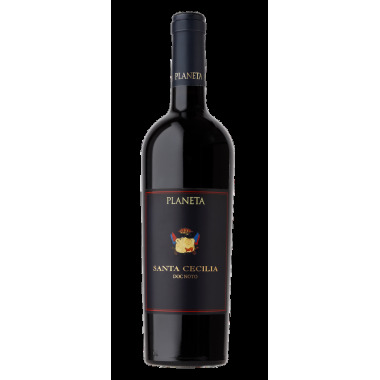 Taste Wide, warm and enveloping on the palate with round tannins, elegant and velvety. Fruity and sumptuous aftertaste. The Perricone vines for Resilience Perricone red wine grow in the vineyards of the Colomba Bianca cooperative in Western Sicily at altitudes from 100 to 300 m.
The grapes were hand-picked and carefully sorted. 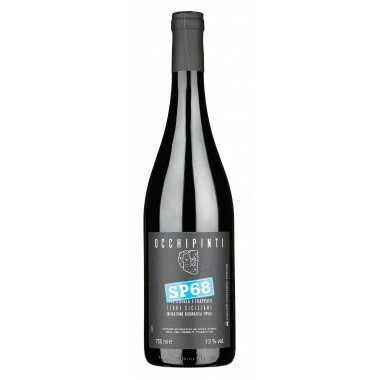 The grapes were vinified at the cooperative’s Tre Cupole winery near Marsala, where they were processed quickly to maintain the unique characteristics of these grapes, respecting their territorial origin. 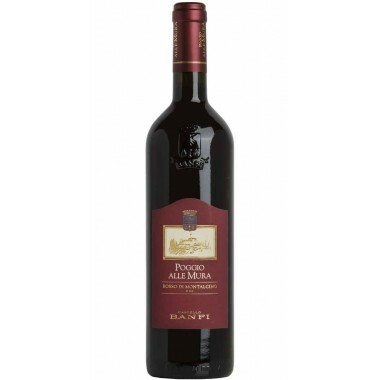 After a soft pressing the grapejuice was fermented with the skins for two weeks at a controlled temperature and with delicate pumping and punching. 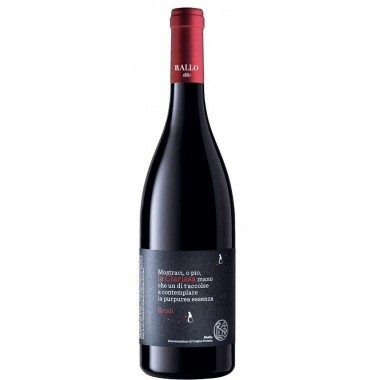 At the racking, one part of the wine continued its malolactic fermentation in barrels for six months, to be assembled once again with the other part, for further refinement in stainless steel. 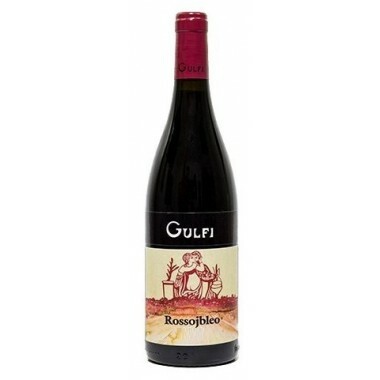 2013 RossoJbleo from Sicilian top producer Gulfi. 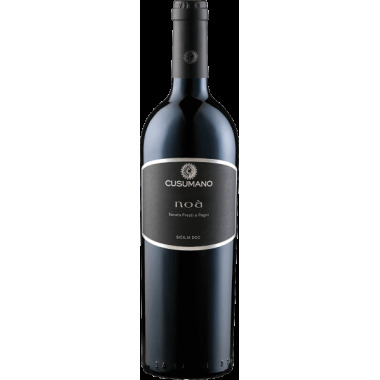 An easy drinkable organic Nero d’Avola wine, whose body and aromatic complexity exceed the acquired expectations for such a price. 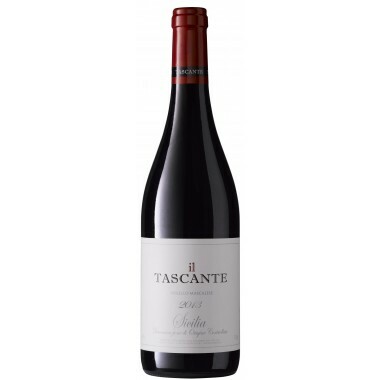 An entry-level Nero d’Avola, yet capable of delivering authentic varietal character and the bold signature of the Sicilian terroir. 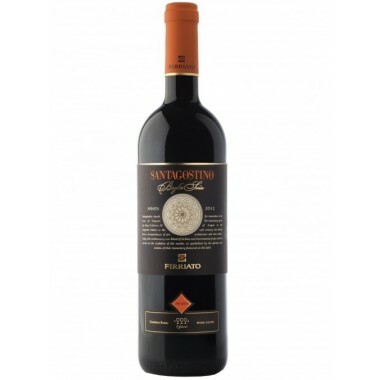 2014 Sedàra from Sicilian top producer Donnafugata. 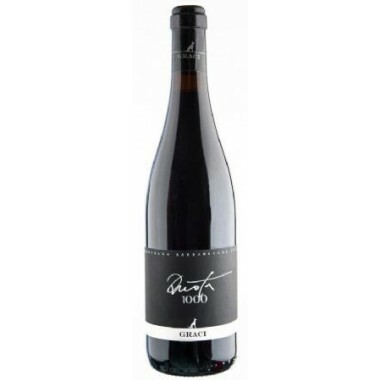 A young wine made primarily from autochthonous grapes. 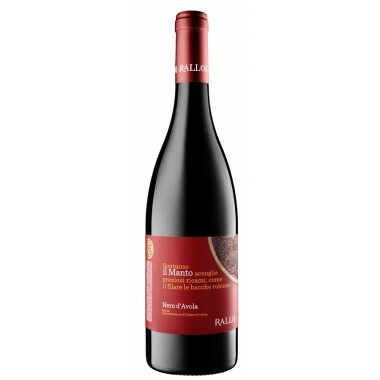 A modern wine that has an immediate pleasantness. 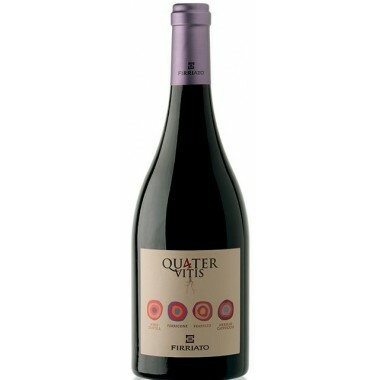 It offers a fruity and pleasantly spicy bouquet - a glass of quality wine, perfect for everyday drinking. 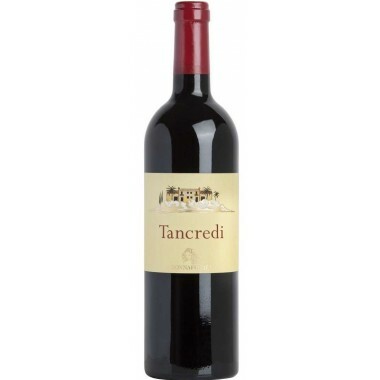 2010 Tancredi from famous Sicilian producer Donnafugata - a great wine with a Mediterranean character, produced from local and international grape varieties. 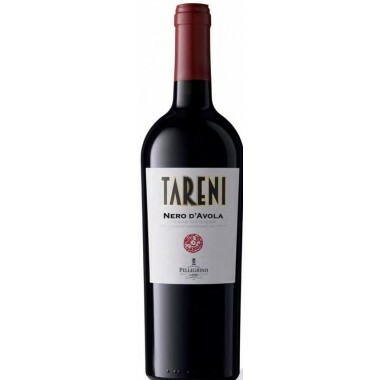 A red wine that amazes with its pleasantness and elegance.